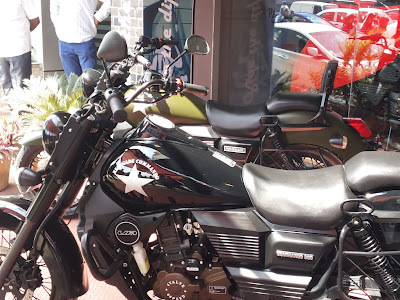 Indian two-wheeler market has been extremely bullish for the last few years especially in the motorcyles segment with a displacement of 300cc, 500cc and above. 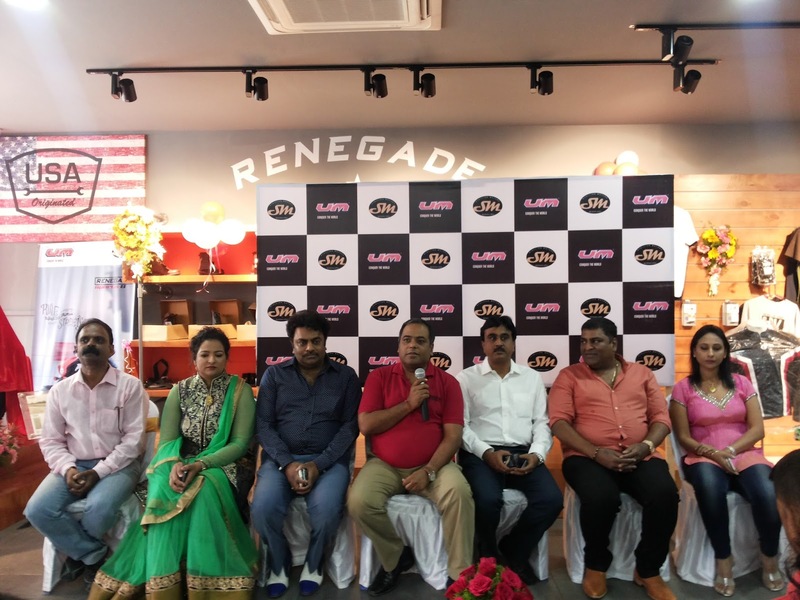 As this segment is expected to double up to 20,000 units by 2020, the American bike major UM Motorcycles is set to further expand its localization in India by another 15-20% and also plans to set up another manufacturing and Research and Development centre in the southern or western parts of Indian. UM Motorcycles is a joint ventures between Miami-based UM International and Lohia Auto. The company plans to localize the engines in India. Presently, the company as part of the Make in India Initiative localizes about 60 percent of the components from its plant in India. By localizing the engine and other critical components it plans to up the initiative by another 15-20 percent to 75 or even 80 percent out of India. The company plans to invest about Rs 50 crore in including the engine component in its manufacturing plant over the next 12-18 months, which are currently imported. The company, which had planned to start selling its bikes earlier in August, started dispatching the models. Its models Renegade Commando and Renegade Sports, both in the 300-cc segment, are priced at about Rs 1.49 lakh and Rs 1.59 lakh, respectively. About 4,300 bookings, and around 65% of sales volumes is expected from the south and west markets. "The biggest markets are Karnataka, Andhra Pradesh and Tamil Nadu and south alone contributes 35-40% to our volumes," he said. The company presently employees about 32 engineers at its research and development centre in New Delhi and another 40 employees at its plant in Kashipur. All the critical components for the UM bikes are imported from Thailand, China and Japan. “We also have plans to develop an ABS and ABD locally for the future bike roll outs,” he concludes.